Waggy will rise from the ashes | What's up at Waggrakine? 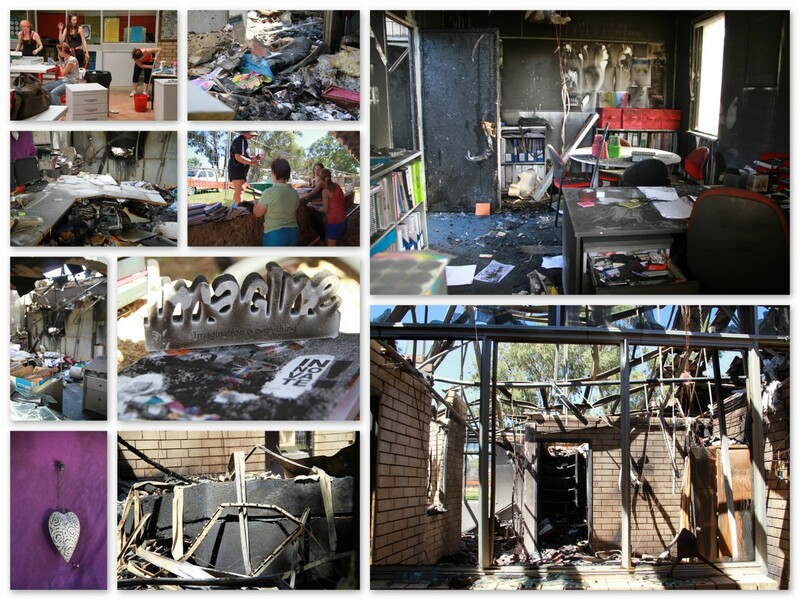 A sad start to the year as Waggrakine Primary School administration block was vandalised and then set on fire last weekend. The community rallied together to enable school to start again the following Monday after fire ravished and destroyed the entire administration block early Saturday morning. Thanks so much to all of the members of the local and global community who have sent messages of support to Waggrakine.